I keep my students in teams. This is for management reasons. 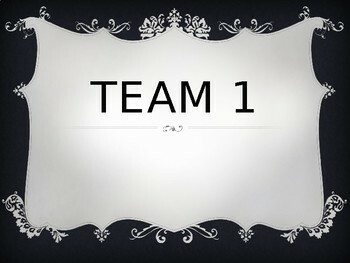 I can award points to the team to follow directions first, or for team work, etc. I can also call students by teams and I group students with mixed ability levels. These are the signs I use and I hang them from the ceiling so everyone that comes in my room knows where each team is. 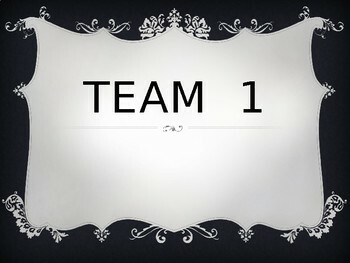 This is in powerpoint so you can change the team names or have your students choose their names as a team.